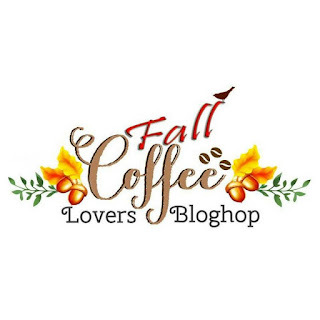 Sweet Greetings: Fall Coffee Lover's Blog Hop! Wow, your card is so perfectly CAS and so interesting! Really love it! I really love your style. This card is so simple yet so elegant. 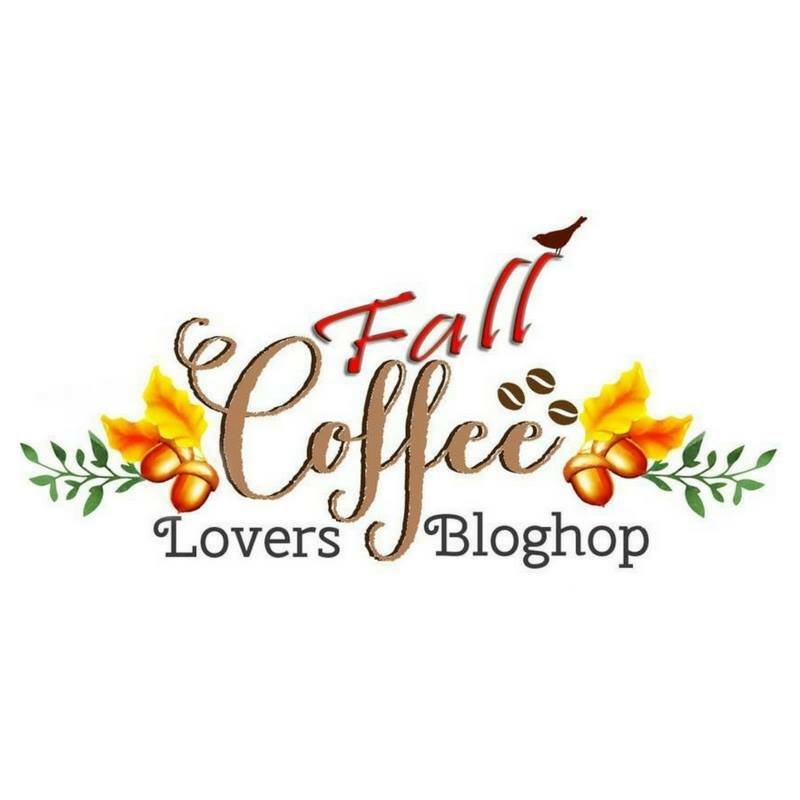 Fabulous fall card! Love the CAS design! 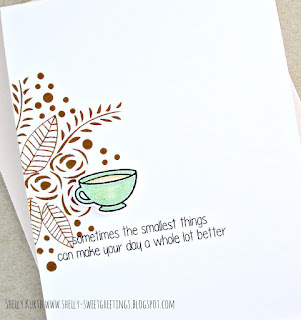 Love your card, great CAS design! Gorgeous CAS card! I had to go look at the Waffle Flower set you used ... you did an awesome job putting all the floral together! This fabulous!! Love the cluster off to the one side!! Great CAS card!! 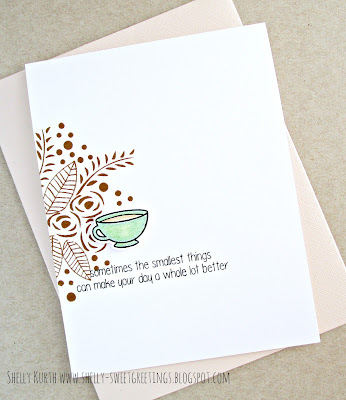 Love the simple yet classy design of your card. Beautiful!!! Very pretty, love the C&S style! I absolutely love this cool and chic design! I love this. CAS is one of my favorite styles. What a beautiful card! It's so elegant in its simplicity! 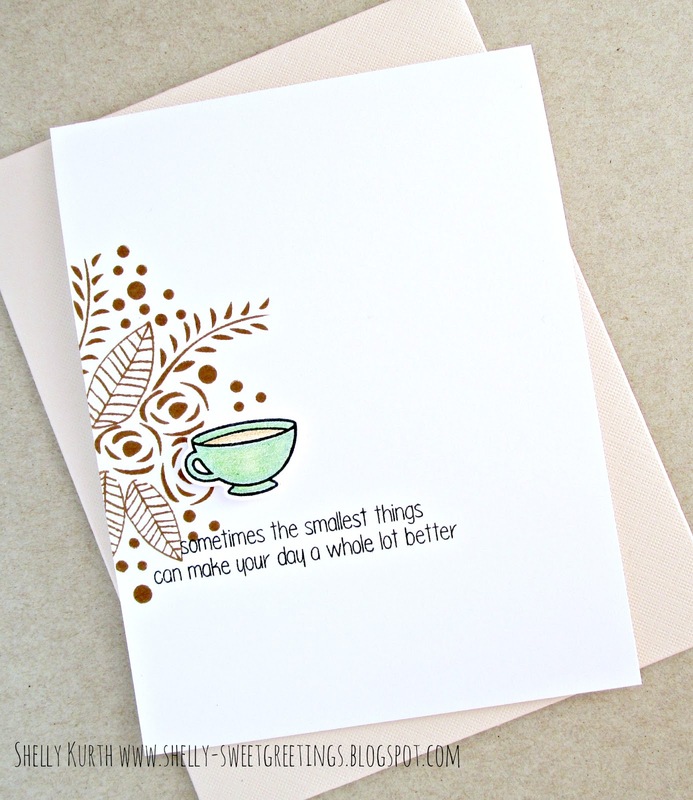 Wonderful CAS Card and perfect for the Coffee Blog Hop ! So CAS-ly crisp! Beautiful! Thank you for inspiration! Oh my, how SWEET is this?! 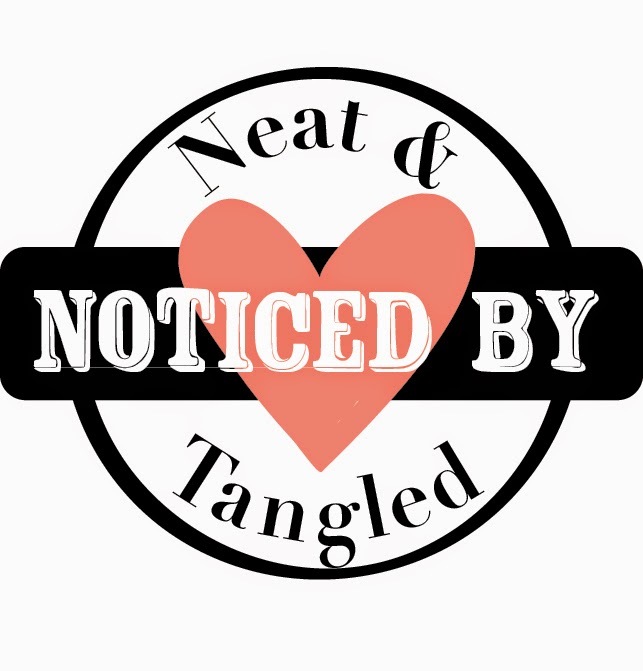 Love this design Shelly! Wow! Really gorgeous and elegant CAS!! Oh, this is so pretty and elegant. Love the CAS design. Oh, I love this! It's so sweet! This is simply gorgeous, Shelly! Love the CAS style! Sensational card! I love mixing and matching my stamps/dies. You make amazing CAS cards, Shelly! This one is like super amazing! Shelly, the Queen of CAS! 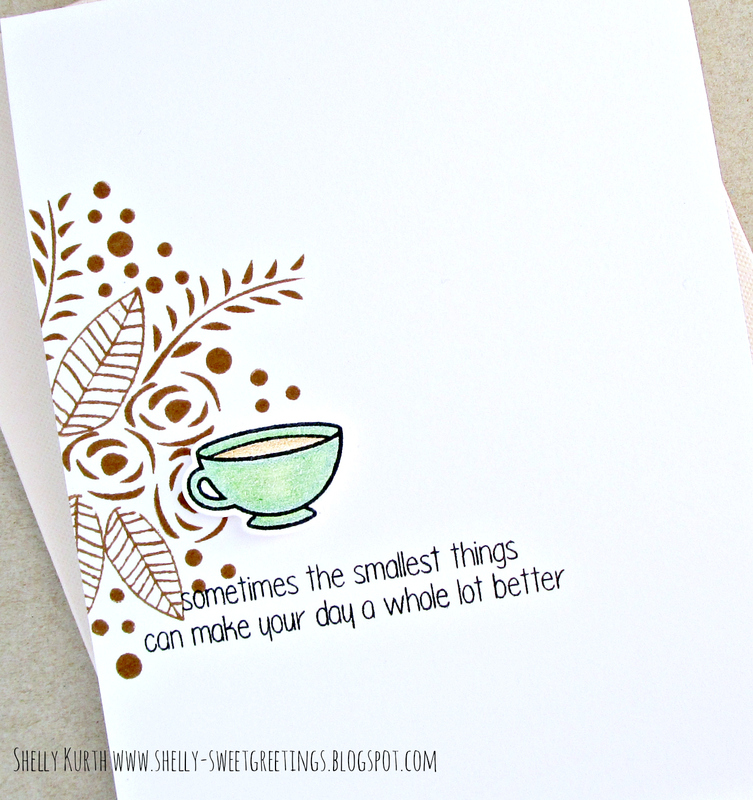 This is such a beautiful combination of stamps and colors...just perfect in every way! Love the CAS card and the teal is a nice dash of color!